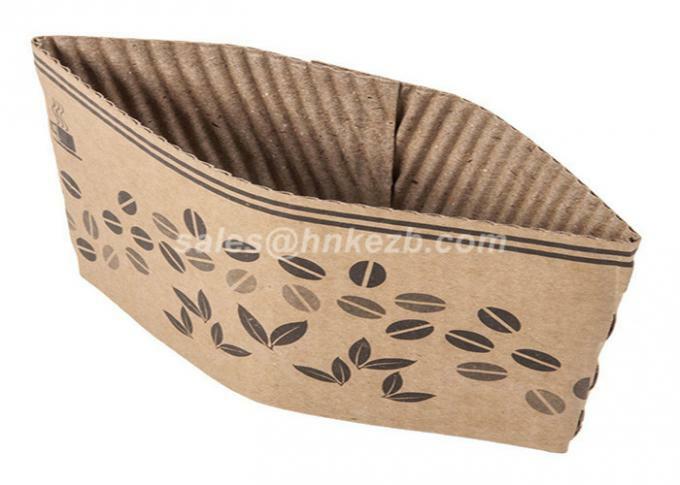 Keep your customers safe from hot beverages and avoid extra costs from double cupping with our Earth-friendly custom coffee sleeves. 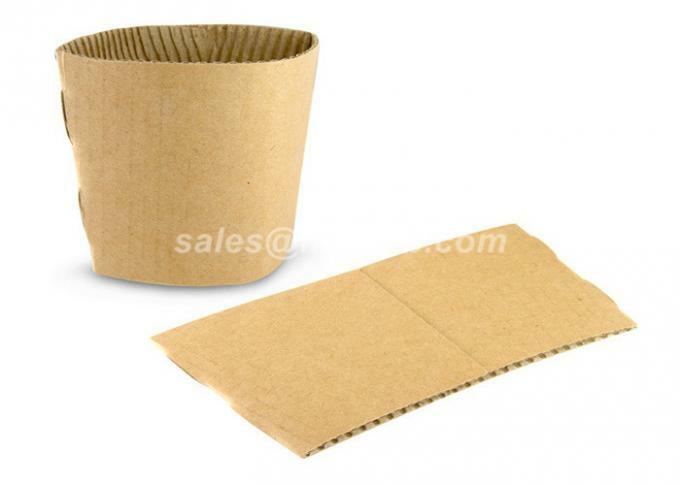 Made from 85% post-consumer paperboard, our sleeves are 100% recyclable and biodegradable. Don’t forget to check out our custom printing options to meet your marketing needs. 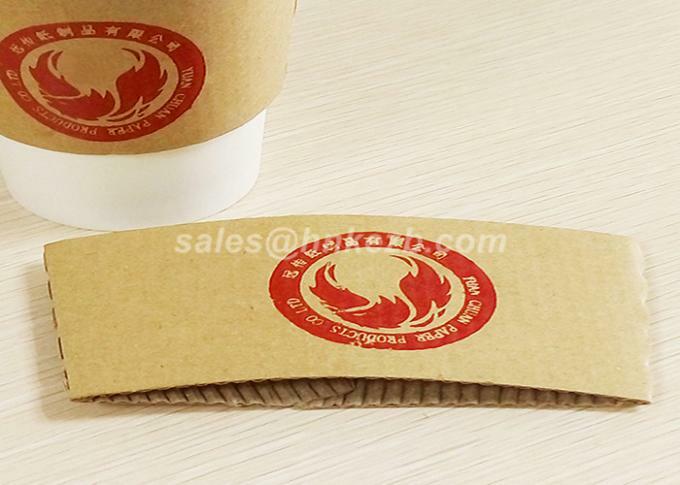 One color printed coffee sleeves start at a one case minimum. Custom Printed Kraft Coffee Sleeves are a functional and economical option for branding each product you serve to your customers. The one color option allows you to save space and cash by ordering as little as one case of custom printed coffee sleeves. Our Sleeves are environmently friendly and are made from Recyclable, Compostable, Post-Consumer paper. 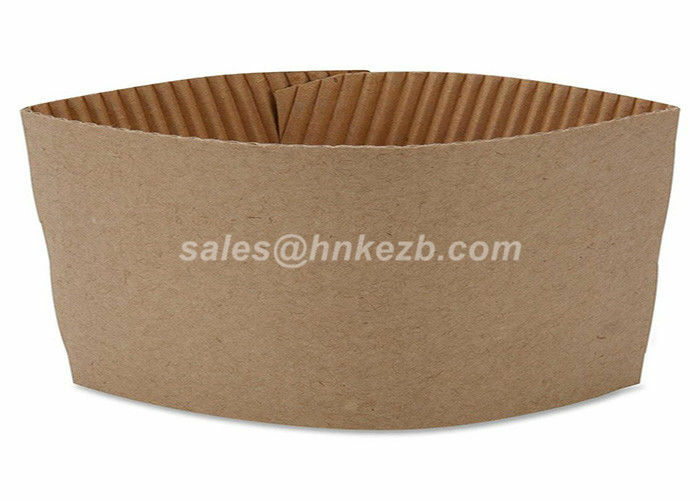 These are the best insulating sleeves on the market, and the waffle texture provides besting feeling to customer. Custom Cup Sleeves can be used for churches, schools, weddings, fundraisers, and even business cards. We are sure that you will get remembered when you choose Custom Cup Sleeves.